Lifestyle blogger Chelsea Day shares her site audit experience and the benefits she reaped immediately afterward. We chat about the pitfalls of completely outsourcing site tech and how much cheaper it is to get educated up front first. 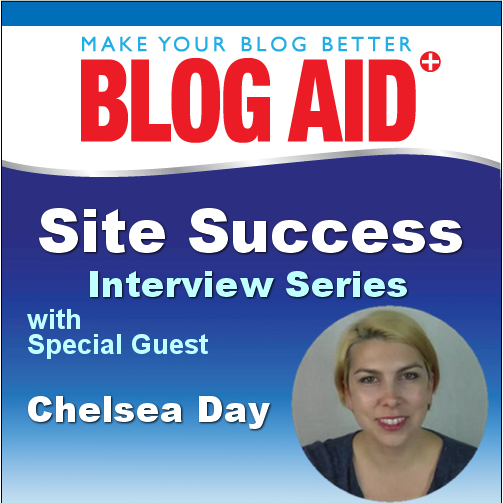 Plus, Chelsea shares how she improved site performance and is making even more money running less ads. And, she shares the importance of optimizing images, and how quickly she can now get super SEO on all of the great content she creates. Chelsea and her husband run the blog Someday I’ll Learn, where they share funny moments from their life and talk about adventurous travel with their three boys.